At DaySpring we are committed to serving our local community by providing practical, integrative, family medical care coupled with lifestyle education that embraces whole person health and healing throughout life’s journey from birthing with joy, to living in vibrance, to finishing with hope and dignity. DaySpring Integrative Wellness is built on our belief that “community-supported wellness”, is the heart of good medicine. Good communities are built on good relationships. At DaySpring, we believe that we are all designed to experience radiant “whole person” health! Our foundation is based on using natural remedies, and encouraging eight, scientifically validated, lifestyle choices that have proven to create - “A NEW LIFE” full of joy and vibrance. Dr. Zach Mazone believes there’s more to good health than the absence of pain or disease. 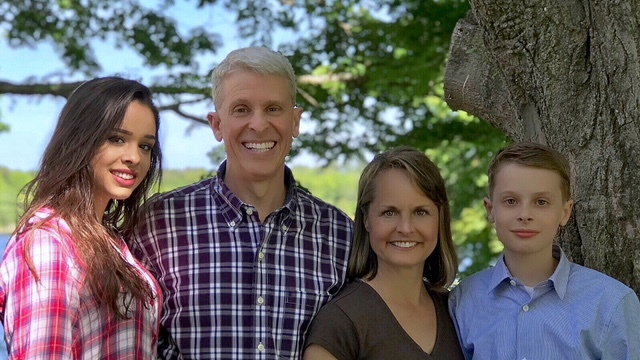 As a Board Certified Family Medicine Physician, he and the entire DaySpring team are committed to supporting your wellness focusing on prevention, and facilitating restoration by gaining a deeper understanding of your lifestyle and environment, rather than just treating your symptoms. Dr. Zach Mazone, D.O., is an Osteopathic Family Medicine Physician that specializes in integrative, life-style medicine. A graduate of the University of New England College of Osteopathic Medicine, he has trained with some of the most successful life-style doctors around the country at centers specializing in health restoration and disease prevention.